Actually, Bourgogne is not a town. It is the real name of Burgundy. In other words, our English translation of the French word, Bourgogne, is “Burgundy”. Of course, it is the name of the region where these famous wines are grown. But it is also the name of the regional classification of wines made in Burgundy. As such, we figured that people might like to search for all of our Bourgogne-rated wines since they represent great value. Therefore, we included this as a “town” in Burgundy. At last count, we have 10 winemakers who make these regional Bourgogne wines. 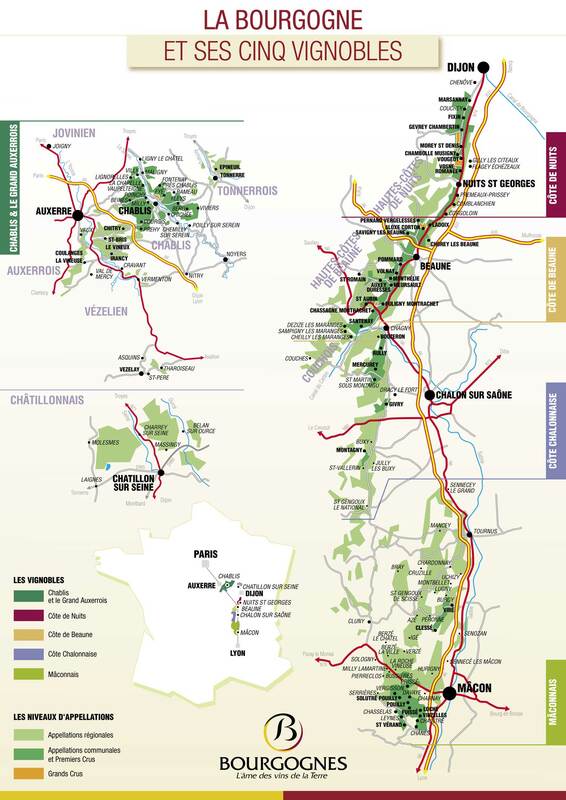 Please call us to learn more about our Bourgogne Wines and their availability.